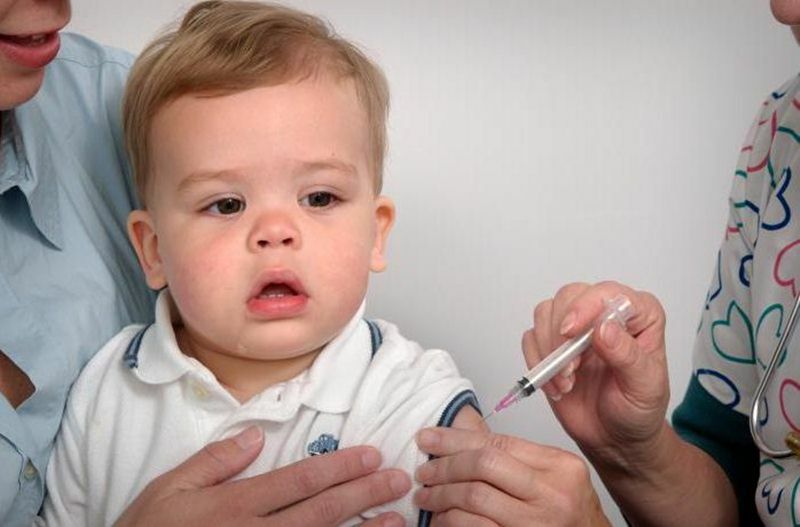 According to research hailing from the University of Michigan in Ann Arbor, 1 in 10 parents deviates from the Centers for Disease Control and Prevention’s (CDC) recommended vaccine schedule. The report, published ahead of publication in the November issue of Pediatrics, notes that about 13% of parents, stepparents, or guardians say they deviate from the recommended vaccine schedule, such as delaying vaccines until a child is older (55%) or prolonging the interval between doses. Most parents refused only certain vaccines (53%) while 17% of parents reported refusing all vaccines. Parents who do follow the recommended CDC vaccination schedule still had concerns, with 28% noting that they thought delaying vaccine doses seemed safer than the schedule they were currently using. And 22% of parents felt their own schedule was safer than the typical schedule recommended by vaccination experts. Another recent study points out some common reasons why parents may not follow vaccine schedules, including, “Lack of trust in those who make vaccine recommendations; a suspicion of profit motive driven by pharmaceutical companies; misinformation on the Internet; failure to appreciate the seriousness of vaccine-preventable diseases, given their low rates; and constant stories in the media claiming that vaccines cause a variety of illnesses, ranging from allergies to autism.” In fact, a lot of research has shown that vaccines are safer than many other dangers of childhood, for example, your child is more at risk of being in a car accident than experiencing negative vaccine side-effects, yet most of us put our child in the car daily. Last year alone, 27 children died from whooping cough, an illness easily prevented with a simple vaccine. During a normal year, an average of 20,000 children under the age of 5 are hospitalized because of influenza and about 46 to 153 children die after getting the flu. During bad years, such as during the 2009 H1N1 pandemic, 345 child deaths were reported to the CDC due to flu complications. The flu vaccine is a very effective way to help protect children from the flu, but many parents are against this vaccine, even though the risk of dying from a flu vaccine is smaller than dying from the flu. While I’m on board with parent choice concerning vaccines, the truth is that every year many kids die due to missed vaccinations. I don’t personally believe that all vaccines have been proven to be perfectly safe. However, after weighing all the pros and cons I decided to follow the recommend vaccine schedule. For me, it comes down to the lesser of two evils. There are absolutely pros and cons to vaccines, but honestly, I don’t want my son to get bacterial meningitis or measles or another very bad illness. I have enough to worry about as a parent, like auto safety, water safety and chemicals in basic food items. The last thing I need is to sit up at night worrying about whooping cough. Vaccinating my son allows me at least some piece of mind when it comes to illnesses. Do you deviate from the CDC recommended vaccine schedule? How come? Let us know in the comments below. Jennifer, it seems you could benefit from some in-depth research on vaccines, provided by those without financial ties to the pharmaceutical industry. I would suggest: http://www.garynull.com/home/category/vaccines Certainly, you likely mean well, and want to do what is best, but all is not as the commercials would have you believe. Ignoring and deviating are very different. @pw - sorry about that - you are right. Ignoring implies something else. @Natrum - I don't have cable, so don't listen to commercials. The main reason I vaccinate is because while I was in college clinicals during my RN program, I saw plenty of very sick kids - kids sick with stuff that's preventable by vaccine. I've seen kids die, when a simple vaccine could have prevented it. I personally think immune systems are strong, and that vaccines could be a great deal safer, but in the end, the cons of NOT getting vaccinated, for my own life and my son's life, were greater to me than the cons associated with vaccine side-effects. I'm pro-what parents think is right, and don't think vaccines should be required by law, but for my own family, I'm on board with them. Which luckily has worked out fine in my home.